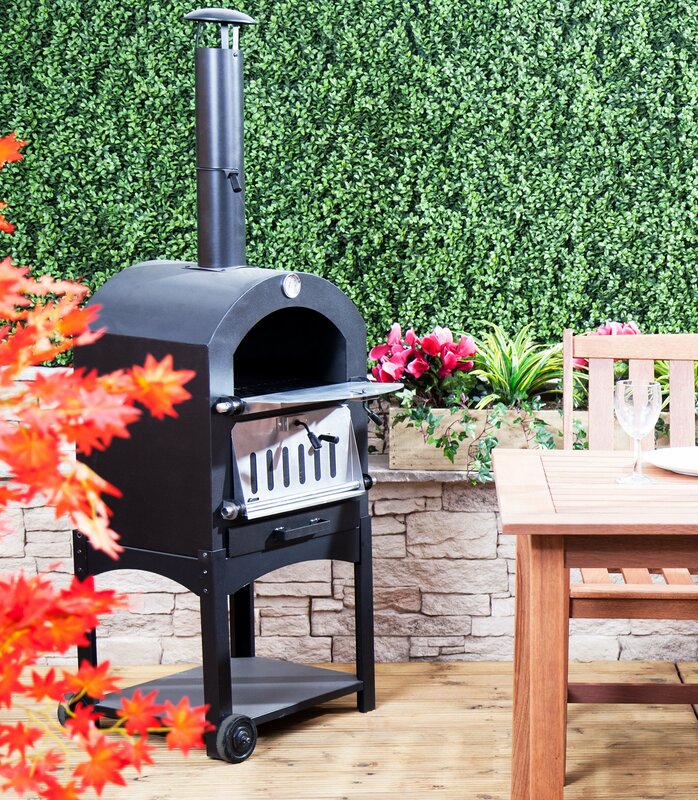 Home and outdoor living etailer, Alfresia.co.uk, had rubbed shoulders at the top of the Google search results with some of the UK’s biggest and best known home and garden specialists. In early 2014, Alfresia suffered a significant drop in rankings, leaving the site out of sight in search engines, out of mind and condemning year on year sales. With the bulk of the year’s trade condensed into the summer months it was vital that the damage was undone quickly. Until search success could be restored on non-brand search terms e.g. 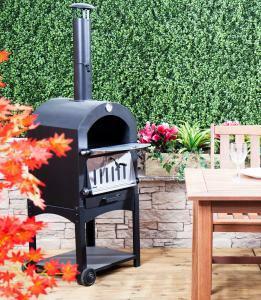 ‘garden furniture’ and ‘patio heaters’, it was important to build brand awareness and specific recognition of the Alfresia name. After that, using links from PR coverage non-branded search traffic was a longer term objective. Using SEM Rush and Search Metrics (tools used widely in the SEO industry to assess how visible a website is in search engines, such as Google) we found that, as a result of the drop in rankings, Alfresia.co.uk was seriously lagging behind its competitors, in what is already a highly competitive category. It also showed that, for Alfresia.co.uk, sales were intrinsically linked to periods of good weather, and were virtually non-existent outside of the summer months – it was therefore imperative that PR was timed to deliver as much coverage and links during this period as possible. We then used our evaluation system OneEval to measure brand awareness, search visibility of non-brand terms and revenue generated for Alfresia.co.uk. When Alfresia.co.uk first approached PR Agency One they were well into the core summer sales period, so campaign span July – August 2014, focussing on high impact news generation pieces and competitions, with a lesser emphasis on product placement as many leads would be wrapping up their summer content at this time. This involved developing a programme of high-impact, creative angles for stories to be implemented to a tight timeline. This programme of news generation was not only innovative in terms of the angles of the stories, but also in that they [as traditional PR tactics] were designed and implemented to appeal to digital media [as well as traditional] , to deliver the high domain authority links which would increase the website visibility in organic search results. Regular press office activity underpinned this, to identify features, comment opportunities and to generate regular news, which maintained the brand profile of Alfresia.co.uk and helped to pull in further brand awareness and high quality links. The campaign was predominantly UK based and took place between July and August 2014. A range of stories were successfully pitched to the national news, homes and lifestyle media. Stories covering a range of topics and interests to reflect the diversity of the target audience. 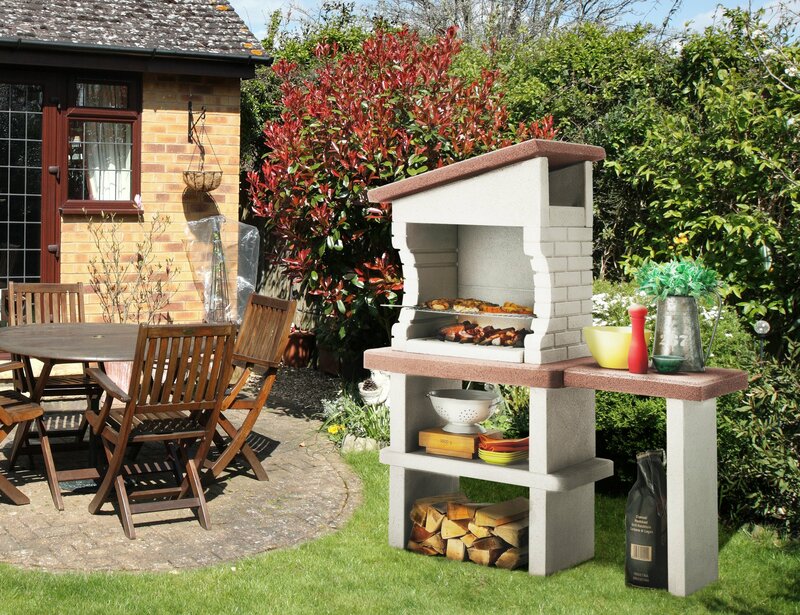 Not necessarily focused on garden furniture, the role of these pieces was simply to secure links for www.alfresia.co.uk. In addition, product placements, trade press releases and editorial competitions in lifestyle titles giving away Alfresia garden furniture and barbecue prize bundles also ensured consistent high quality brand awareness on and offline. Results? In a word – outstanding. In two months, PR Agency One’s creative and informed approach garnered an impressive 53 pieces of coverage – 43% of which (23) appeared in the national newspapers, their supplements and websites – and 27 high quality (those which have a domain authority of 30/100 or more) inbound links. This coverage both restored the volume of traffic to Alfresia.co.uk and increased sales revenue by an incredible 123.93% year on year (as measured in Google Analytics ecommerce tracking). The reason for the leap in sales? Fresh, high quality traffic. Visitors having engaged with the coverage were much more inclined to purchase. The figures in Google Analytics, Search Metrics and MajesticSEO rocketed, reflecting the site’s improved health and that the campaign not only mitigated the decline, but established Alfresia a rock solid platform on which to build future success. This PR campaign, which pulled in best practice SEO focused PR strategies not only arrested what threatened to be a terminal digital marketing decline but also restored the website’s visibility within search engines to the point that it is now generating even more money than it had previously –and leading to an increase in revenue of 123.93% year on year. Better yet, this legacy has continued, with April – May 2015 revenue remaining up 150% year on year. And the more the branded and referral traffic began to flow, the less Alfresia needed to spend on PPC (pay per click) activity. A win/win.